Nickel blended master batches manufactured by multi-layer coex machine. Anti-virus qualification, low pest control and chemical cost. Very suitable for low altitude farms and high temperature climate systems. 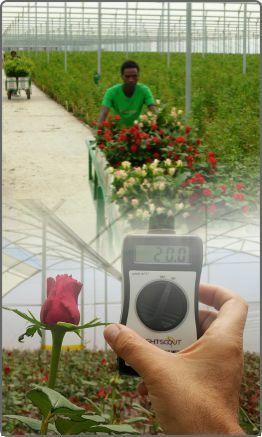 Low termicity and less night temperature inside greenhouse. 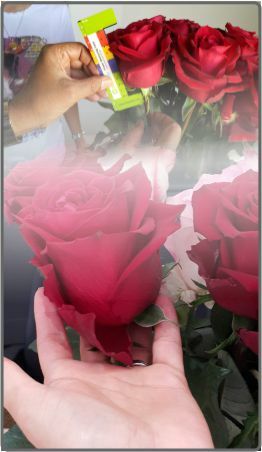 It is advised for straight and red colour rose varieties against blacking and sun problems on the plant leaves. Highly recommended for cucumber growers. 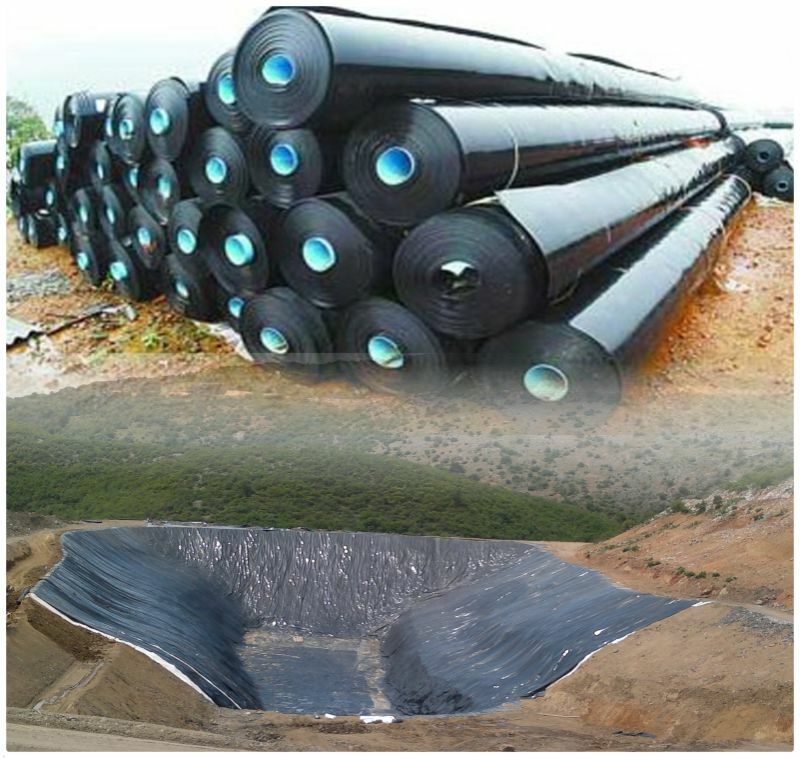 Plastic resists upto 3000 ppm Sulphur and 150 ppm Chlorite. Very suitable for high altitude farms and low temperature climate systems. High termicity which keeps more night temperatures at greenhouse. Very efficient and long lasting anti-drip and anti-fog qualification. Plastic resists upto 2000 ppm Sulphur and 100 ppm Chlorite. HALS blended master batches manufactured by multi-layer coex machine. Perfect light transmission and diffusion. 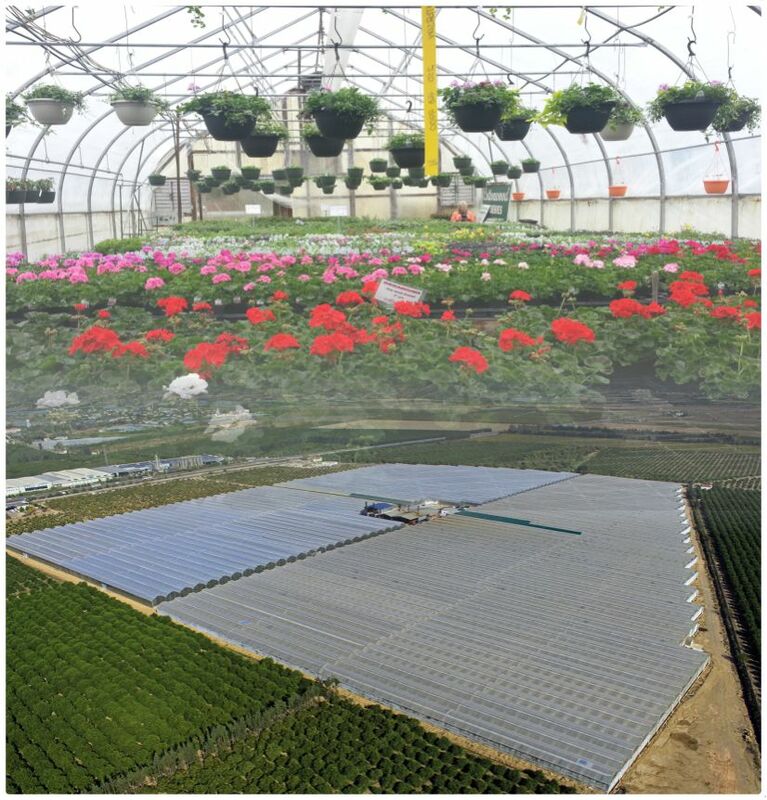 Very convenient for high altitude farms and low temperature climate systems. It is advised for bi-colour roses. 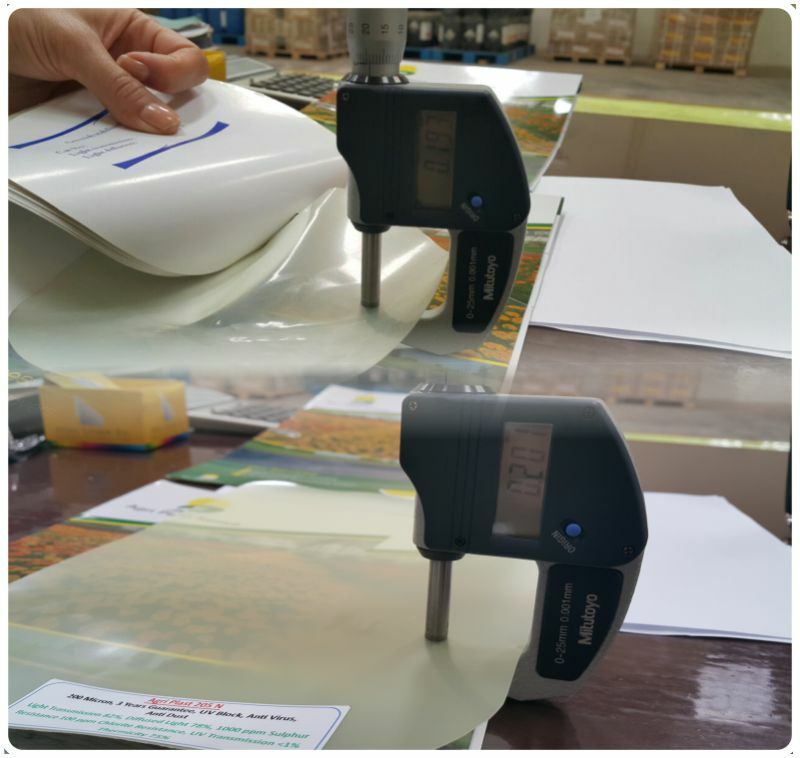 By more than 9% UV transmission very quick bi-colour appears than other plastics. Highly recommended for tomato and other vegetable growers. 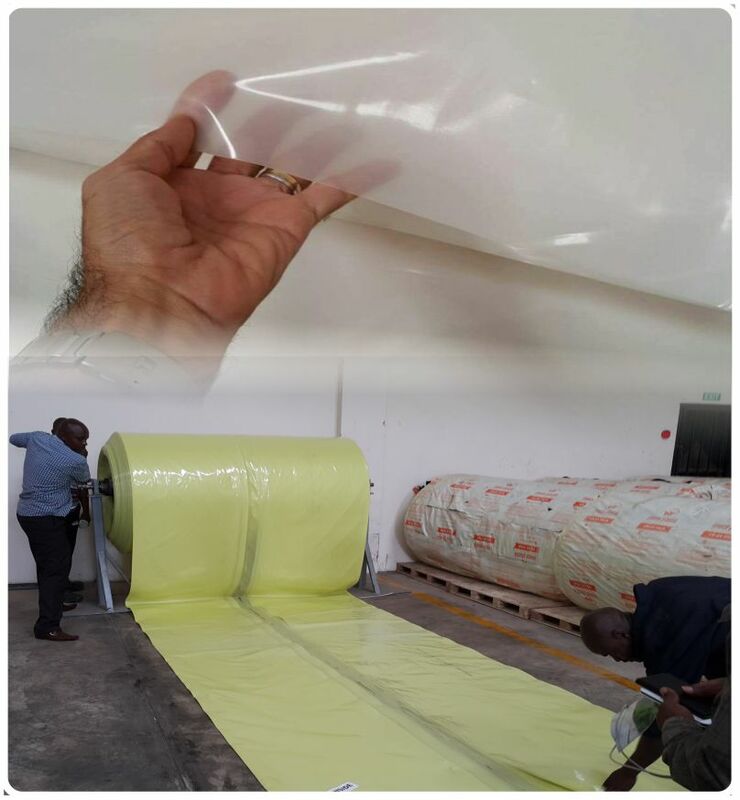 8M width x 50M, 100M, 200M length (as requested by the customer). High chemical and UV resistance. 5 years UV stabilization guarantee. 10 years UV stabilization guarantee. 4 inch (10cm) x 100M. 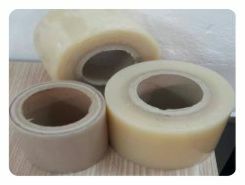 UV stabilizer, long lasting life.